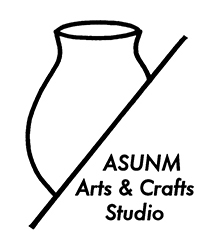 The ASUNM Arts and Crafts Studio is an extension of the University’s academic mission. This agency provides low-cost instruction and workspaces to UNM students and community members interested in ceramics, jewelry, andall handcrafts and art production. Through greatly reduced prices, the Arts and Crafts Studio is able to provide access to a multitude of tools, studio space, and instruction for the members. If you would like more info click on the website link below! The ASUNM Community Experience is the ASUNM agency that focuses entirely on community service on campus and throughout the city of Albuquerque. 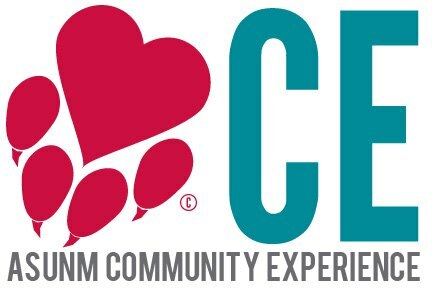 CE organizes and hosts community service events throughout the school year including Fall Frenzy, the Giving Tree, blood drives, food drives, pet adoptions, Spring Storm and much more! This Agency is a great way for you to get involved, so check out what they have to offer! Check out their website to see meeting times. The ASUNM Elections Commission is a group of students whose purpose is to ensure that elections run in a fair manner. The Elections Commission is responsible for the Homecoming Election, the Fall Senatorial election and the Spring Presidential/Senatorial election for ASUNM offices. 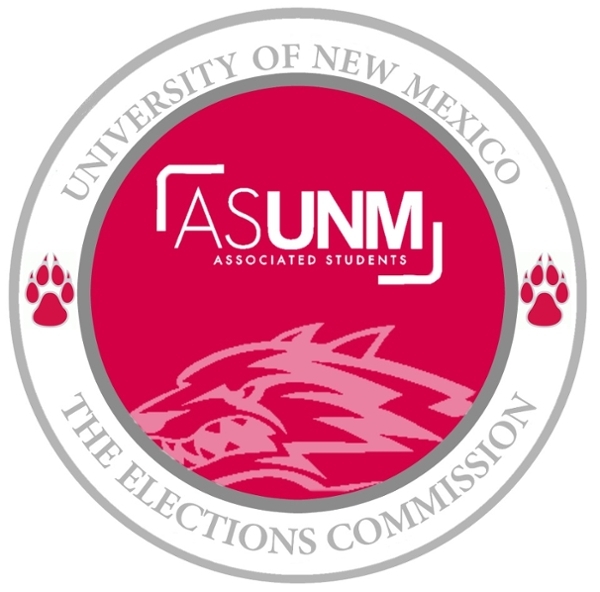 ASUNM Emerging Lobo Leaders (ELL) is a semester-long program that aims to provide undergraduate students with experience and involvement in ASUNM's Executive Branch, Senate and the other Student Service Agencies. The students that are accepted into the program are able to work in a multitude of areas around ASUNM and develop relationships that are an integral benefit to their college experience. The ELL Website is a great resource, so check it out! 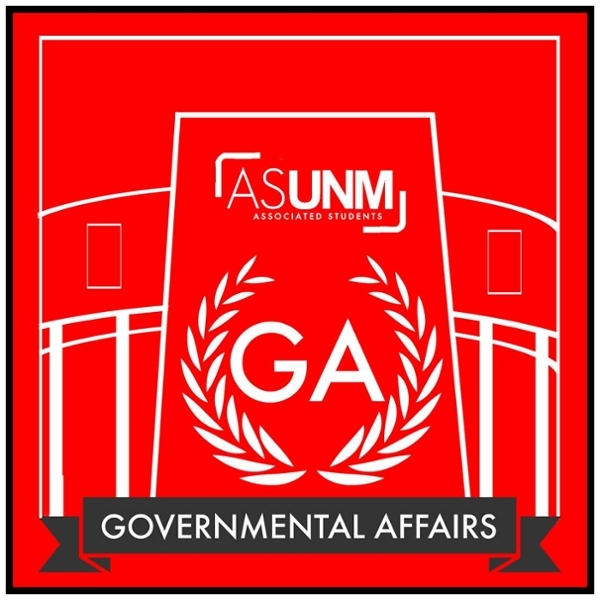 ASUNM Governmental Affairs presents proposed legislation and the view points of the student body on matters that affect students, as directed by the President of the Senate, before the New Mexico Legislature and other such bodies outside of UNM. Each year, this agency coordinates UNM Day at the State Legislature during the regular session every January. During UNM Day, ASUNM leaders and students from all over campus take the Rail Runner to Santa Fe and show Lobo pride. Most importantly, members of the Governmental Affairs agency lobby legislators on issues that affect undergraduate students. These issues range from the New Mexico Legislative Lottery Scholarship to special requests for capital outlay funding on campus. 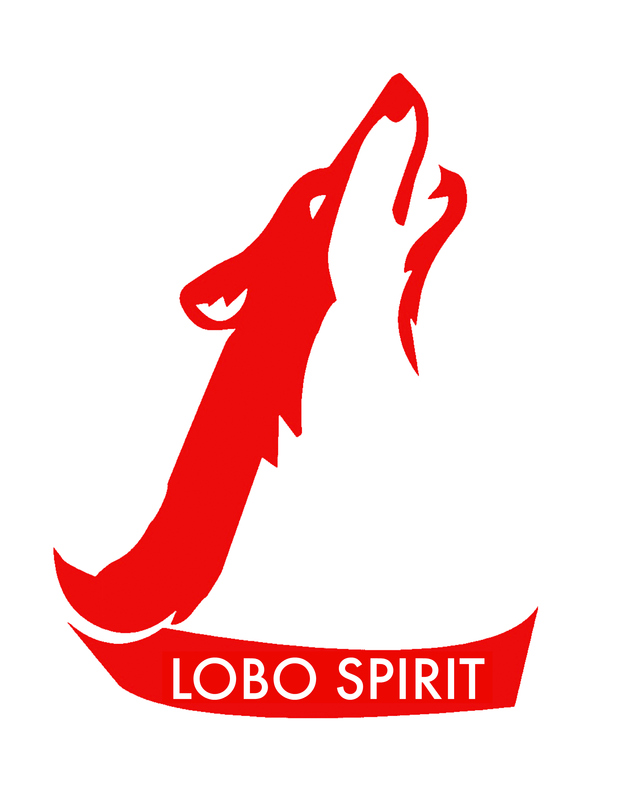 ASUNM Lobo Spirit’s main goal and focus is to raise school spirit at UNM. Lobo Spirit is a volunteer-based agency which means student volunteers help plan, organize, set up and run all events. This agency allows volunteers to be as involved as they want in main fall events like Homecoming, Red Rally, and the Ring Ceremony or main spring events like Lobo Day! Checkout their website to see meeting times. 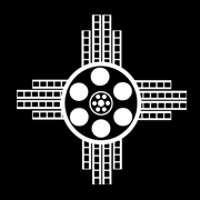 The ASUNM Southwest Film Center is dedicated to bringing UNM students the best in arthouse, experimental, foreign, cult and independent cinema — most of it on good ol’ 35mm! SWFC is located on the lower level of the UNM Student Union Building and holds screenings Thursday-Sunday throughout the Fall and Spring semesters. Their website has plenty of information on showings and events that they will be hosting throughout the year. 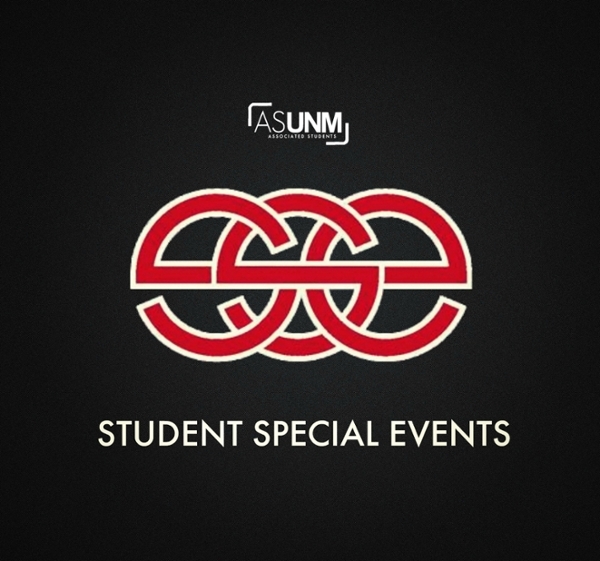 ASUNM Student Special Events (SSE) provides the University of New Mexico with fun and entertaining special events that appeal to a wide variety of UNM’s student population. These events include concerts, speakers, multicultural events, comedians, and other interactive events, as well as any event that may further educate the undergraduate student body. This is a volunteer-based agency, so you can take part in it. To see meeting times and event schedules checkout their website!